Absolutely Beautiful home. New kitchen with granite counter tops. Hardwood lumber cabinets. 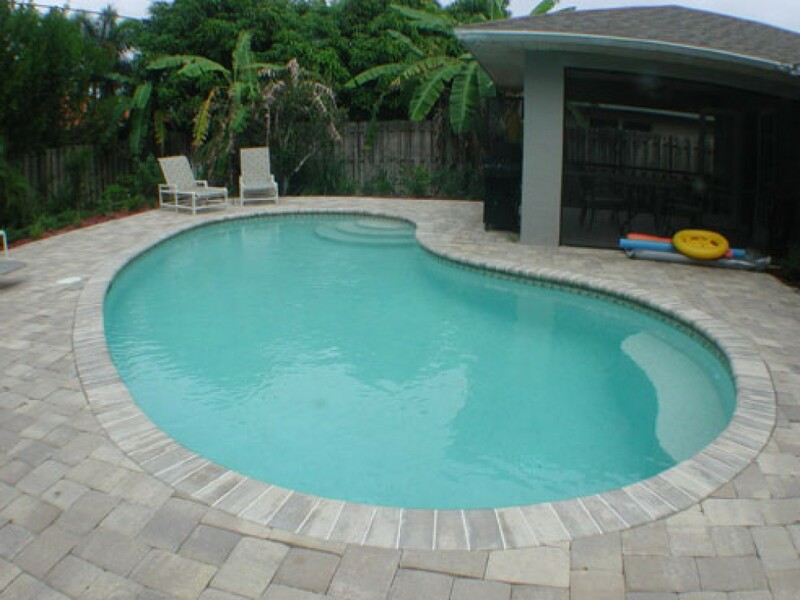 Tile flooring New heated swimming pool and deck. Located in Preferred Naples Park Location close to the NEW Vanderbilt Beach Mercato Shopping Plaza!! I will NEVER rent any properties from this person AGAIN! The owner showed up the 2nd day, did not introduce herself and walked right into the home when people were changing. She did not excuse herself nor apologize. Chris E, the person whom I contracted with, was highly UNPROFESSIONAL. He refused to pick up the keys upon check out, sounded drunk on the phone and threatened me. He reneged on the contract and stated he would rip it up and make a new one (because he was unable to abide by it). I had to contact his attorneys and my bank to make sure everything was ok. Too much hassle for no reason. Save your money and your patience for somewhere else!